35 hospital departments and 105 households donated 45.5 bags of waste to help 8 good causes at Canford Heath Win on Waste on Saturday 13 April at the Coffee House Cafe. Coffee waste topped the list with 9.5 carrier bags, next were aluminium drink cans – 8 and in third place crisps – 6 bags. 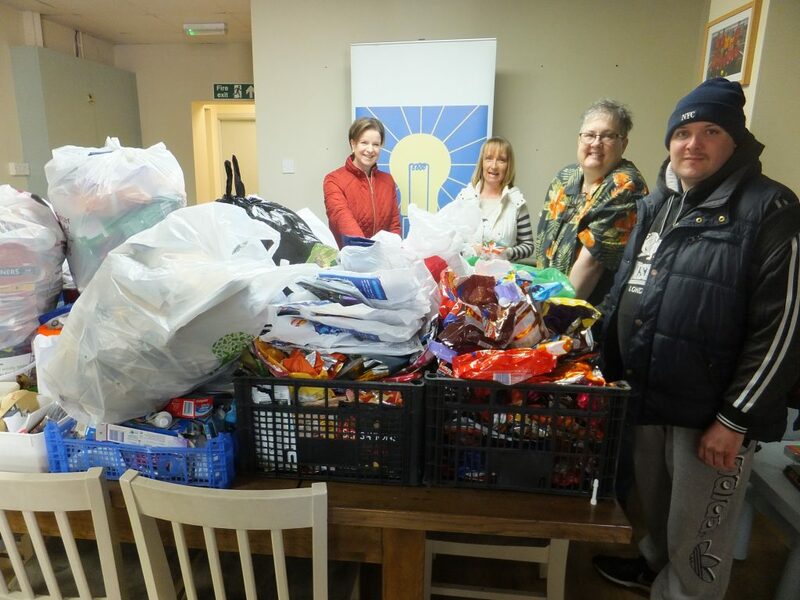 This entry was posted in Latest News, Win on Waste - Canford Heath on April 15, 2019 by Monique Munroe.